608 First Avenue Seattle, WA 98104 The Underground Tour has been coined Seattle's most unusual attraction. 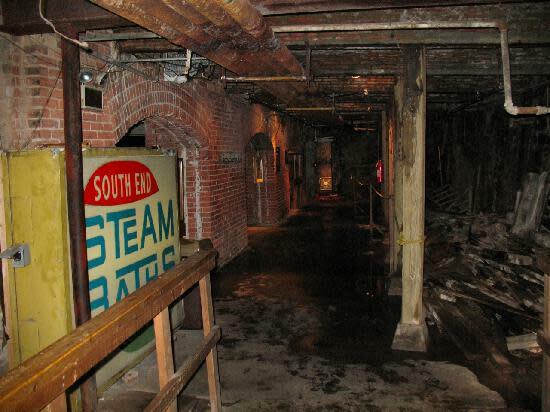 The 90 minute guided walking tour offers a humorous stroll through intriguing subterranean storefronts and sidewalks entombed when the city rebuilt on top of itself after the Great Fire of 1889. 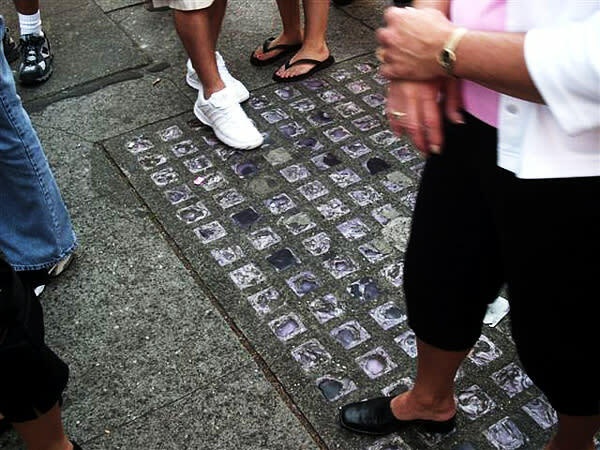 All the while, tour guides regale you with sidesplitting stories our pioneers did't want you to hear. 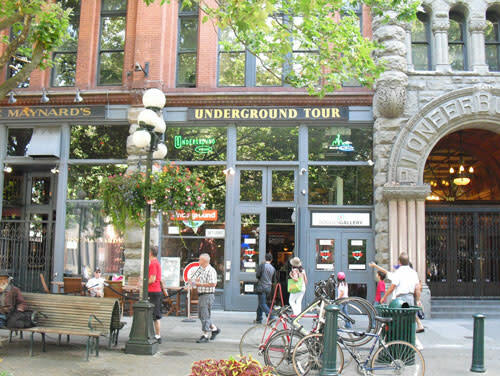 The Underground Cafe offers snacks and an affordable full menu, including fresh Northwest seasonal fare. For your convenience, you may order a specially-priced lunch-and-tour combo when you purchase your tour tickets. 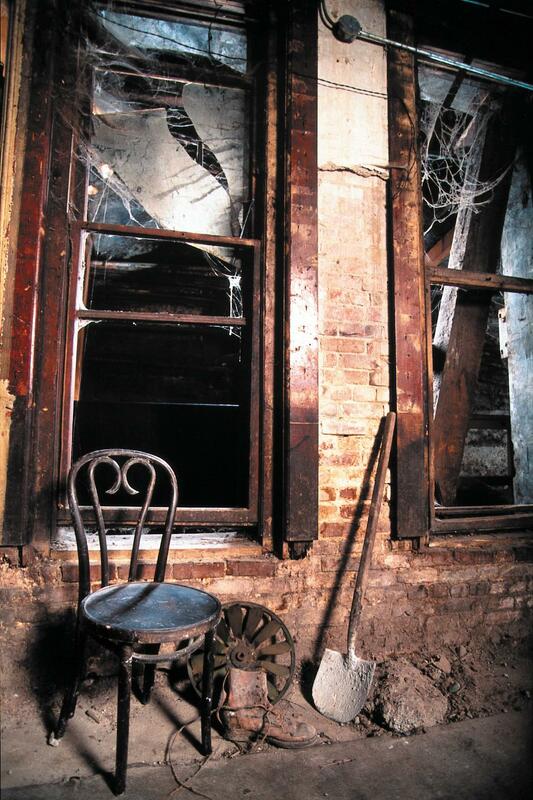 Be prepared for the underground landscape to be moderately rugged; you'll encounter six flights of stairs, uneven terrain and spotty lighting. Dress for the weather - and leave those spike heels at home! 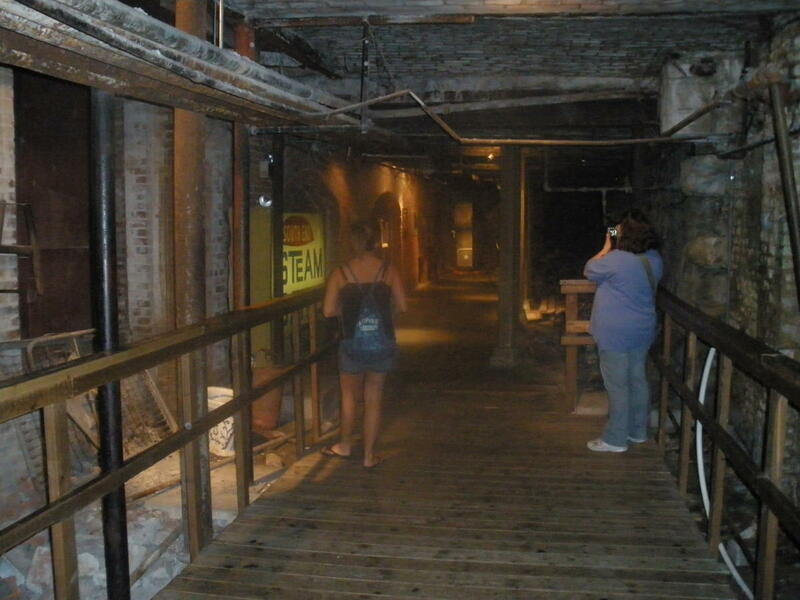 From the Underground Tour location you can explore a plethora of nearby art galleries. At night, several great night clubs open their doors.